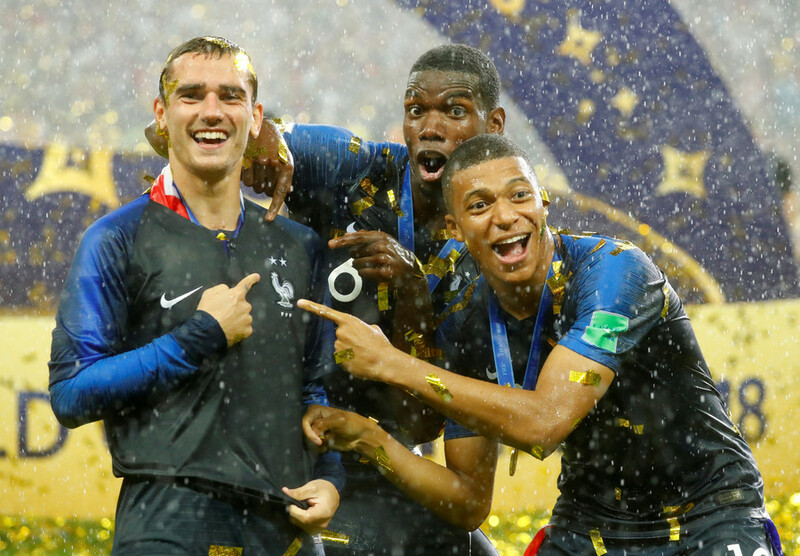 It was an historic day for French football as their team, inspired by the likes of teenage sensation Kylian Mbappe, lifted the World Cup after defeating Croatia 4-2 in the Luzhniki Stadium in Moscow. 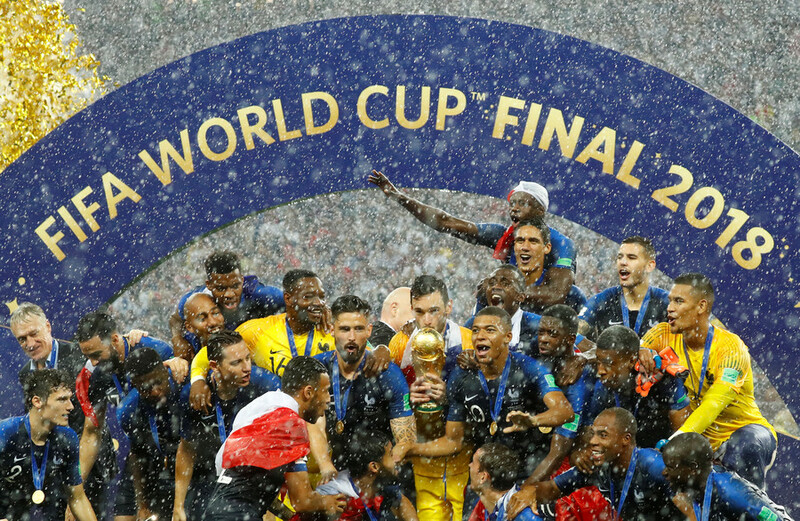 It wasn’t without some VAR-related controversy but France overcame Balkan upstarts Croatia to claim their second World Cup two decades after their first, thanks to the efforts of a team who look likely to use this victory as a foundation for an era of French dominance of World and European football. 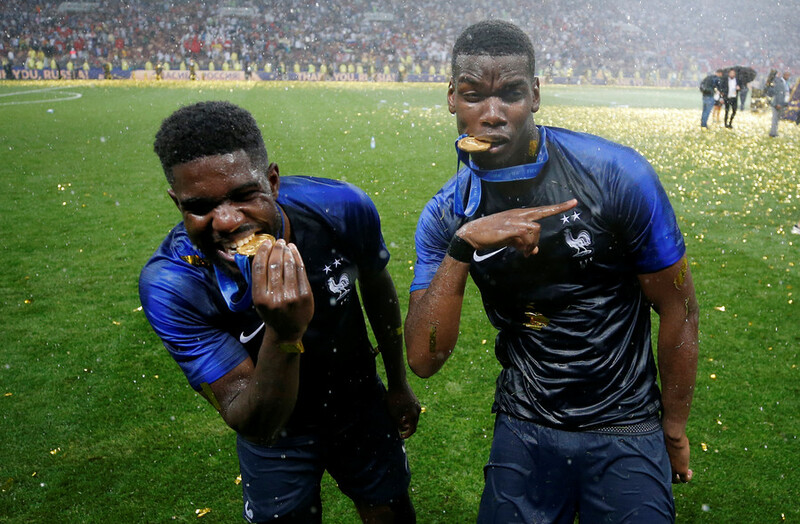 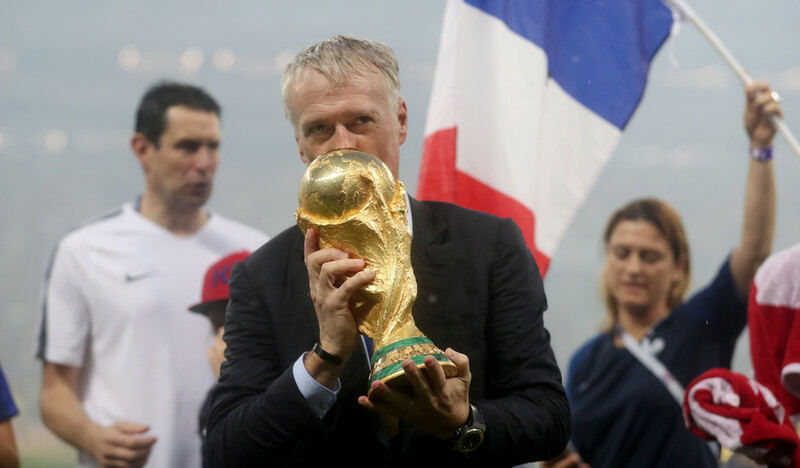 Strikes from Antoine Griezmann, Paul Pogba, Kylian Mbappe and a Mario Mandzukic own-goal led the French to victory, with their coach Didier Deschamps becoming just the third person after Mario Zagallo and Franz Beckenbauer to win the World Cup as both a player and a coach. 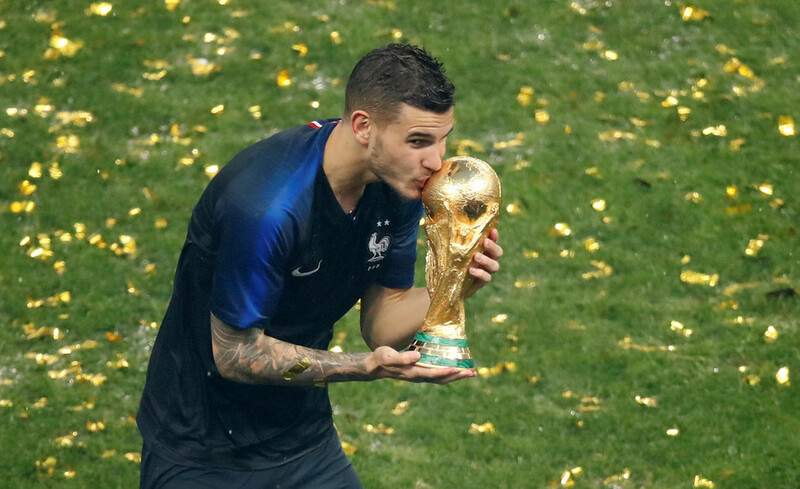 French captain Hugo Lloris became just the second French player in history (after Deschamps) to captain a France team to a World Cup win and the Tottenham keeper looks as though he couldn’t conceal his joy as he held aloft the famous trophy.